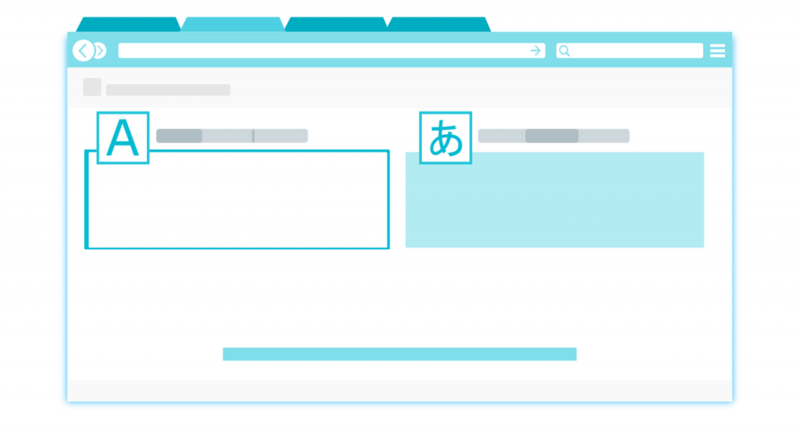 Your online store can have one language active. Some themes include more than one language, with translations already created for them. These translations include all content such as product descriptions, cart, checkout, contact information etc. Use the language editor of enter translations of your theme text. The changes will be saved automatically. Once done, search for any incomplete translations to ensure you have not missed out on any.